Apple and Nokia announced late Monday that they have settled their patent dispute. 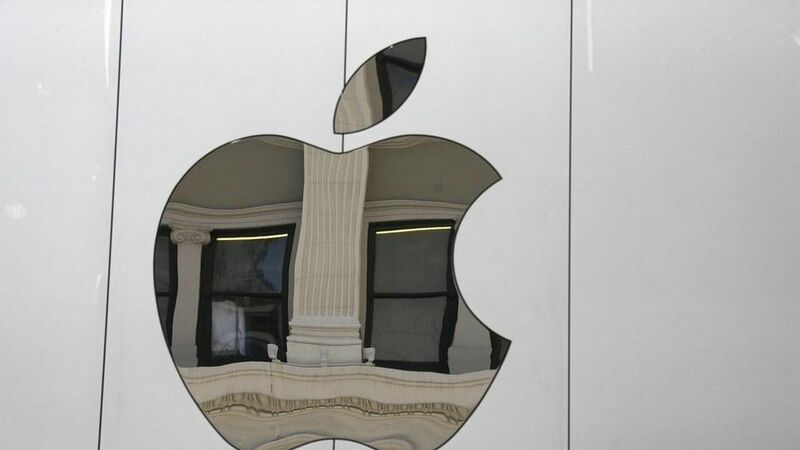 While the terms of the deal were not fully disclosed, the companies said that Apple will make both an up-front and ongoing payments to Nokia and will cooperate in some areas. What it means: The deal gives cash to Nokia and removes one of Apple's legal headaches. It still has a major and escalating legal battle with Qualcomm. That dispute is thornier because Qualcomm is a significant chip supplier to Apple, in addition to a key patent holder.